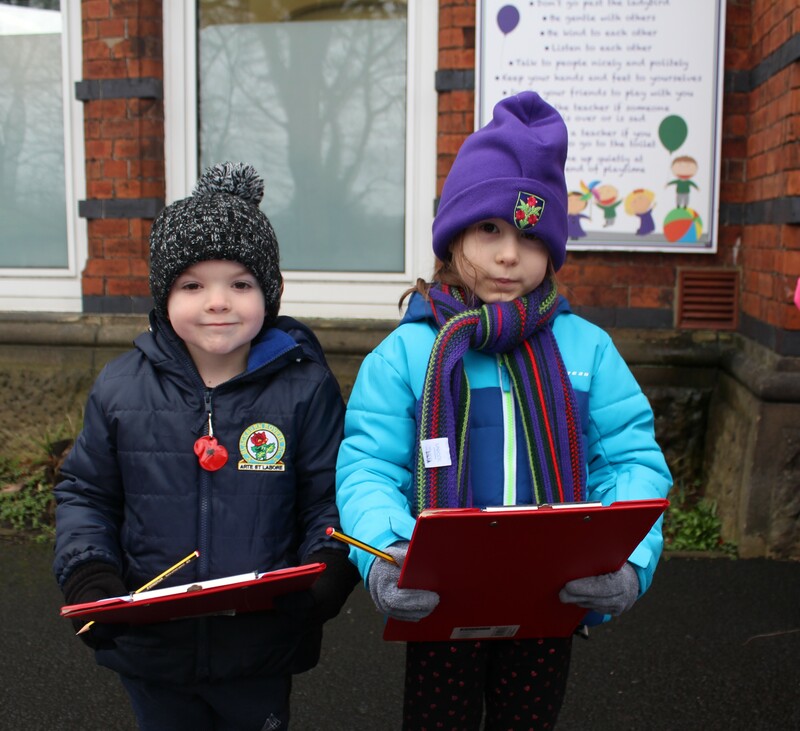 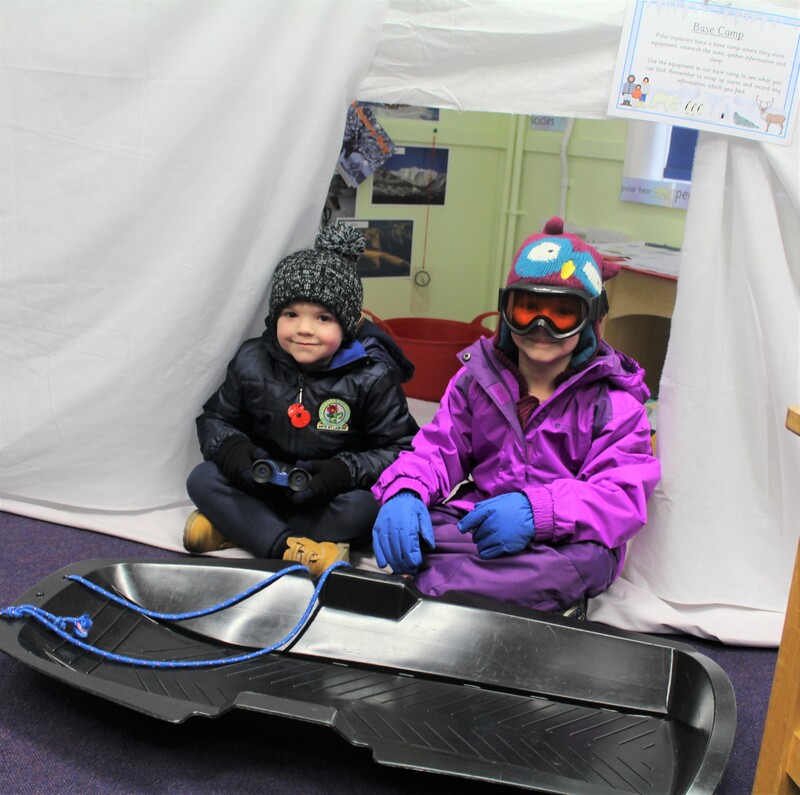 The children in Year 1 had lots of fun being Polar Explorer’s today! 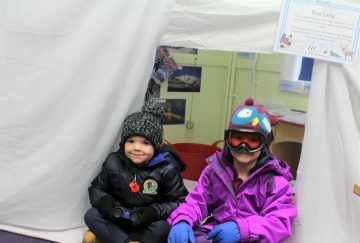 They came to school dressed for an expedition. 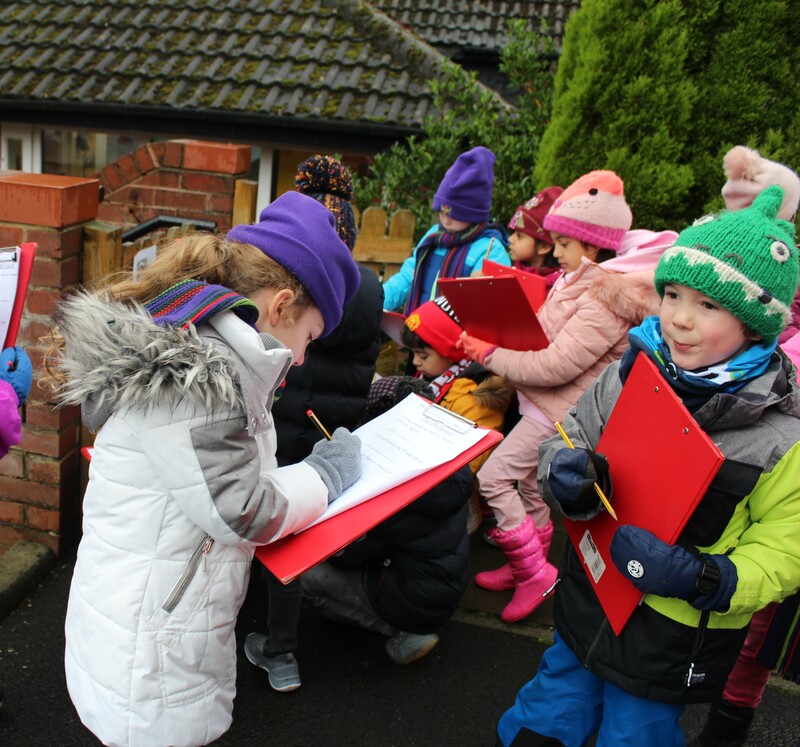 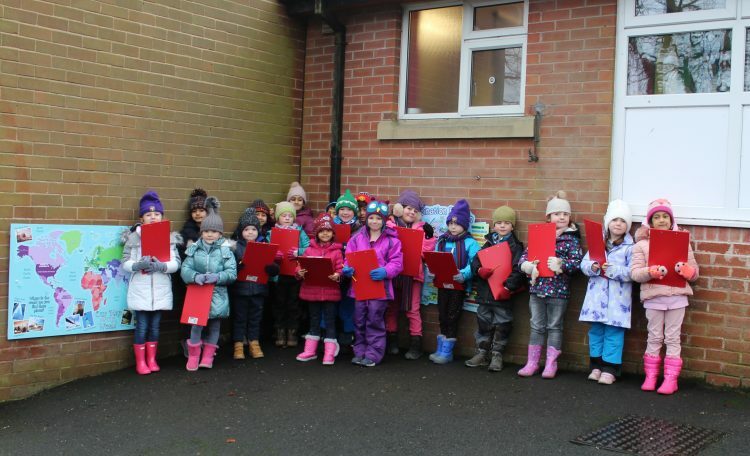 After a game of snowballs with Mrs Ingham, the children were very excited to meet a real explorer – Mr Kenealy. 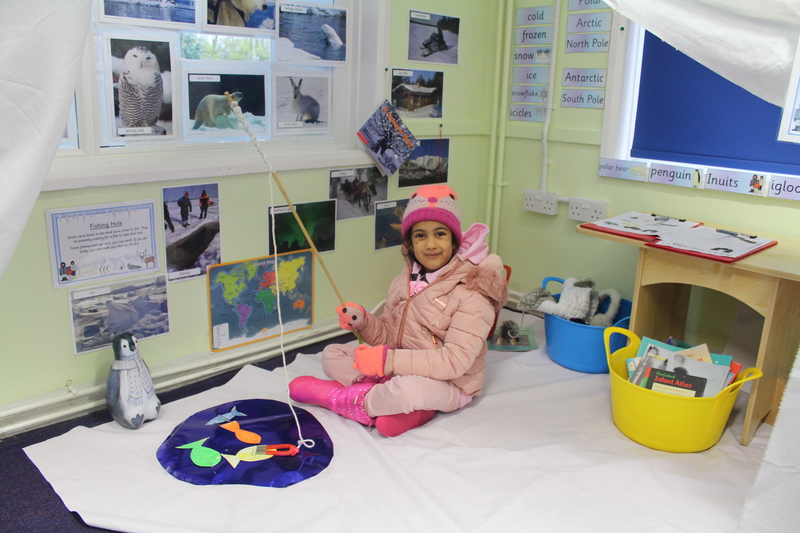 He spoke to the class about his expeditions to various locations and showed them photographs and video clips of his adventures. The children asked him questions and talked about equipment, survival and dangers. 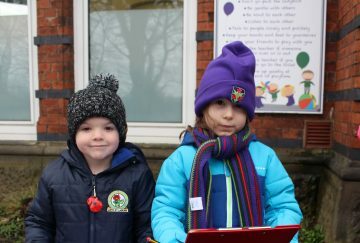 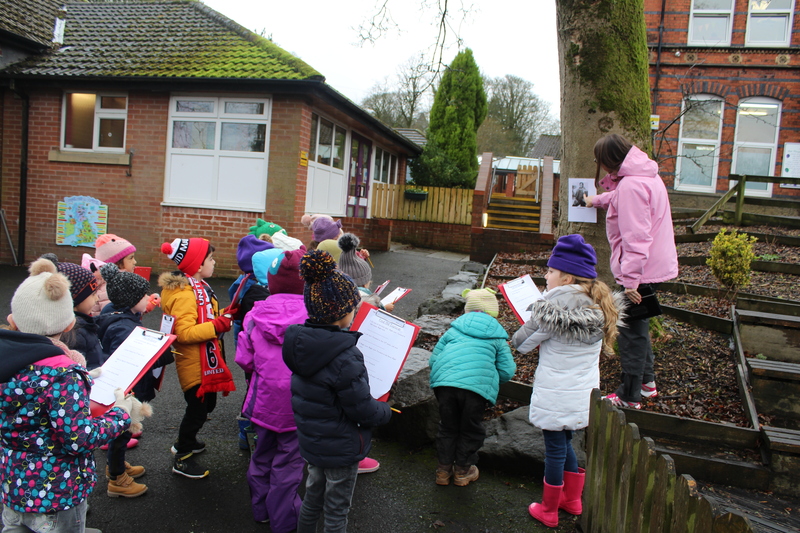 Next, the children completed an orienteering course, finding famous explorers along the way. After lunch, Year 1 talked about different shelters and tasted expedition food including Kendal Mint Cake which is good for energy. 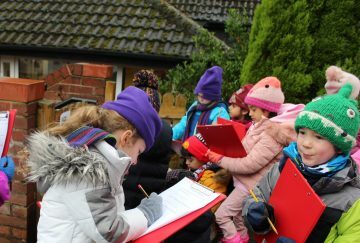 A fantastic day was had by all and Year 1 would like to thank Mr Kenealy for sharing his knowledge and experiences.